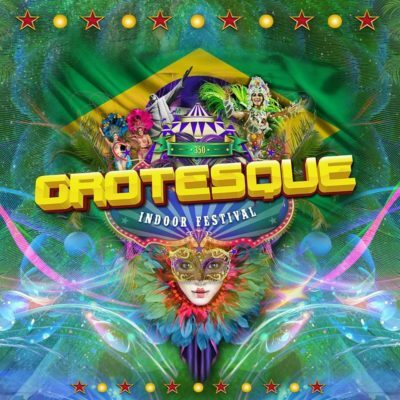 The festival season almost over and the Summer is making place for Autumn but at PT Events they are already very busy the last months with the Grotesque Indoor Festival 2018, which takes place on December 8th in the Rotterdam Maassilo – this time you can expect the Brazil Carnival . 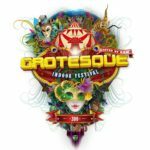 “You can’t get a stronger vote of confidence as an organizer than this, it means that with our restyled Indoor Festival we have taken the right course in 2016 “, tell Ram & Patrick of PT Events about Grotesque 350. During the #250 show in 2016, the organization threw a lot of creativity on top of it. It had to be more original, tighter and more beautiful. 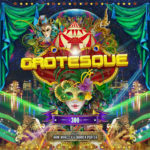 The experiential value is something that Grotesque always focused on and that this was the key to an even greater success, has again become very clear after an even better Grotesque #300 show in December 2017.
relativizing way. 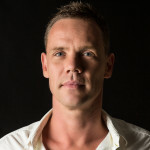 In the Netherlands there is no DJ or artist which can guarantee you a successful evening, just all things around it in combination with good music can achieve this. With even more focus and bigger challenges the preparations are in full swing. 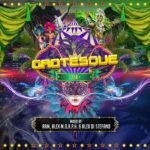 Grotesque goes live with a massive 24-hour live broadcast! 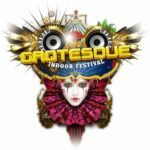 Tagged Grotesque, Grotesque 350, Grotesque Indoor Festival.